It doesn't get much sweeter than this. 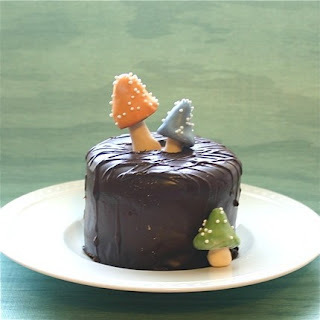 Edible chocolate filled mushrooms. Toadstools are made by Andies Specialty Sweets and can be found on Etsy.com.